Heating can be an expensive bill on your regular payments but it is also one that can be greatly reduced with a little planning and preparation. 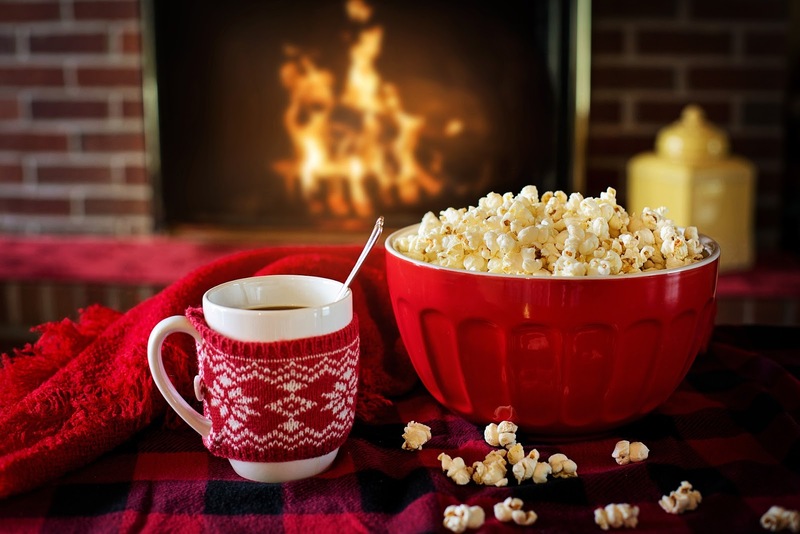 Keeping warm in the winter is a proud tradition dating back to our tree-swinging ancestors but it has not been perfected until the advent of modern construction materials and heating devices. The trick today is to enjoy the comfortable warmth available without breaking the budget. Following are some great techniques for keeping warm and still saving on energy expenses. We all know what it’s like to step from a warm bed out onto the cold floor. Tiles and stone floor can be very unforgiving in the dead of night and a bit of fabric between you and subzero floor can save you from a shock to the toes. Area rugs are a great solution for the winter months and can then be rolled up and stowed during the summer. It can be very difficult to fall asleep when you feel cold but after a while a sleeping person handles the cold fairly well. Rather than turning up the heat before bed, throw on some extra blankets and covers to keep you warm while you fall asleep. Later you will sleep peacefully knowing your energy costs will be lower this season. Will everyone be gone for the day? Or even for the next few hours? Well there is no sense in keeping the seats warm till you get back. This is another place that a programmable thermostat can have things nice and warm for your return later in the day. If you have pets in the home this plan will need to be adjusted. Tropical birds, dogs and cats can be very susceptible to the cold and they will need some source of warmth until you return. Ask your vet about possible solutions for keeping house pets warm and saving on energy at the same time. Ethanol Fireplace Pros have some good tips in their blog about energy saving. I have a pair of very large cats that invariably arrive at strategic locations under my blankets during the night. This provides considerable warmth as body heat is exchanged. I also heard tell of large dogs, especially short haired dogs like the Weimaraner, that also perform this function to a considerable degree of proficiency. While this is the most obvious solution to feeling cold, it's not one practiced enough. If you feel cold, grab an extra sweater or two. Throw a blanket over your shoulders if you are working at a home office or watching TV. You’ve already paid for it, so get your money’s worth. There is no time like the winter to break out the tea caddy collection and plan for hot cider. If you are feeling cold put on some tea. Not only will this warm you in an instant but teas can keep you safe from the flu and other sickness so prevalent at this time. Red wine is another warming elixir and a boost to the health.